One of Manchester's best kept secrets, Home Sweet Home is nestled in the city's ever popular Northern Quarter (Edge Street to be precise). Not only known for their epic cake offerings but hearty brunches and dishes too, it's not one for the faint-hearted - so go hungry! For those who like a little lie in - fear not - on weekends they dish up breakfast until 2pm, but be warned - queues are out of the door so pop down with enough time to get your name on the waiting list as you can't reserve. It quietens up during the week so if you can, head then instead! As for cuisine, it's an American offering with everything you'd expect and more, from pancakes to all of the eggs and burgers and shakes galore. 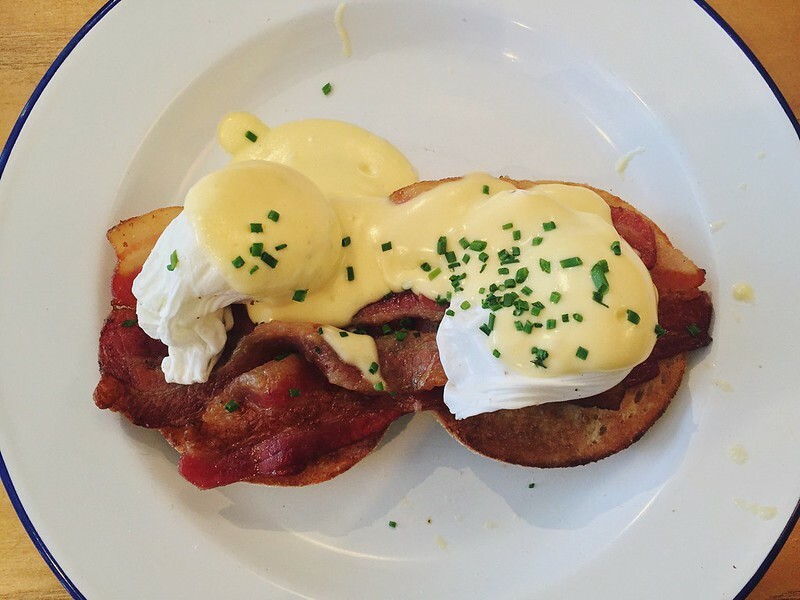 My go-to dishes include The Cheeseburger Toastie, Loaded Fries and as for breakfast, HSH is my number one place in Manchester and so far in the COUNTRY for Eggs Benedict. The poached eggs are cooked to perfection, the Hollandaise sauce is the perfect consistency and the bacon, the right amount of crispiness. If you're new to the Eggs Benny craze, try here first as it really will set the bar. Drink-wise there's lots of options from a small but cute selection of cocktails, soft drinks and sumptuous shakes. My recommendation? 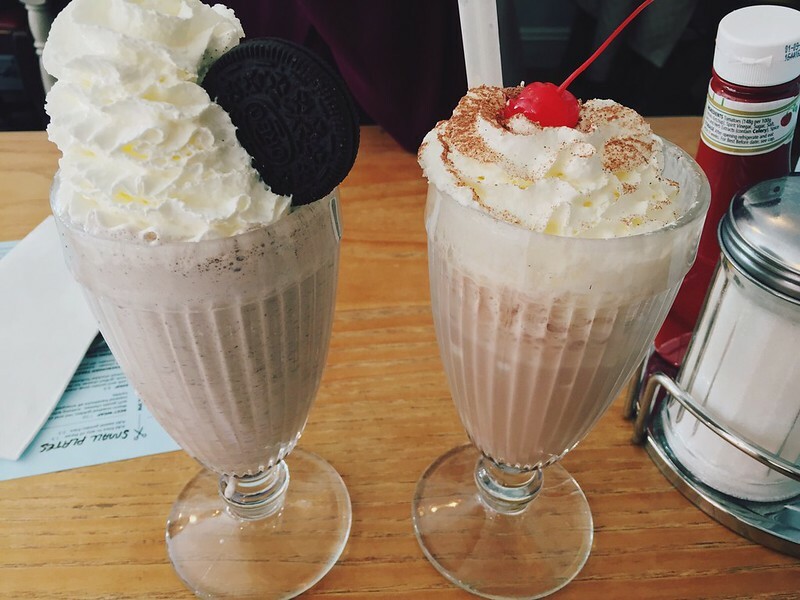 The Oreo Milkshake. I don't want to know how many calories there are in this but I also don't care because it's THAT good. As for interior - it's fitting to its name with homely touches around every corner. 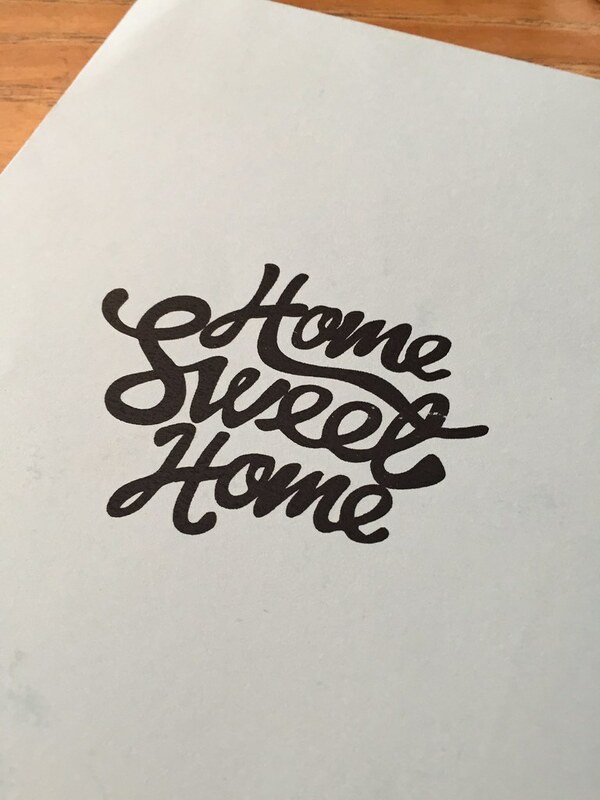 So for breakfast tucked away in a home away from home - head to Home Sweet Home.